UPSC has recently published the CDS 1 2018 result, around 8261candidates cleared the CDS 1 2018 written exam for IMA, OTA, AFA and NA. We are getting several emails from the candidates asking for the CDS 1 2018 SSB interview dates, in this article we are going to explain the complete procedure of CDS SSB interview date and what actions are required from successful candidates. All the candidates who have successfully qualified in the written exam are required to register themselves online on the Indian Army Recruiting website joinindianarmy.nic.in within two weeks of the announcement of written result. The successful candidates would them be allotted Selection Centres and dates, of SSB interview which shall be communicated on the registered e-mail ID. Any candidate who has already registered earlier on the site will not be required to do so. In case of any query/Login problem, email be forwarded to dir-recruiting6-mod@nic.in. You must register on joinindianarmy.nic.in website with the same email ID used for UPSC registration. In case you have registered with a different email id or not able to register with the correct email id, contact dir-recruiting6-mod@nic.in and joinindianarmy website. Candidates opted for Indian Air Force and Indian Navy must keep an eye on the respective official website. The respective website will also publish the SSB dates. While registering, make sure you enter the correct details. 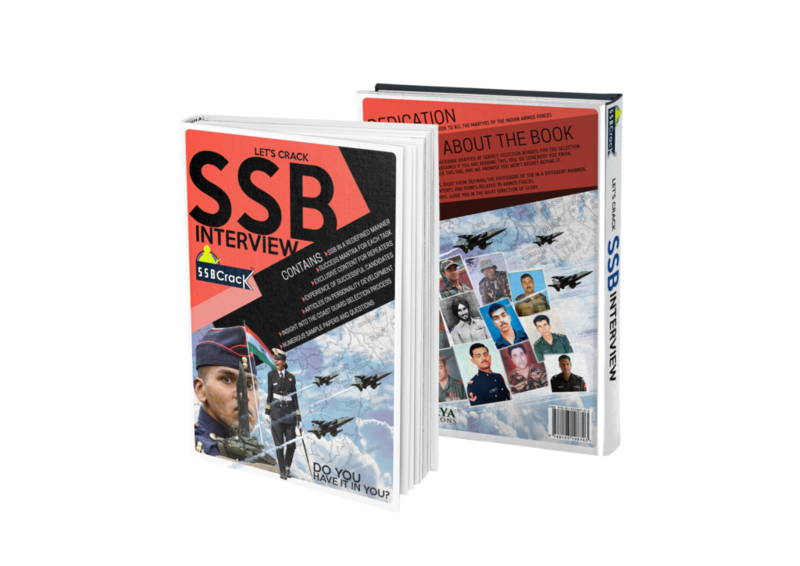 The date selection would be open in few weeks for CDS 1 2018 SSB interview. Remember, OTA SSB for CDS 1 2018 will take a lot of time, SSB dates for CDS 2 2017 OTA are still pending. Once the SSB dates are live, the official website will put up a notice. Keep checking the official websites. Instead of worrying about the SSB dates, this is the right time for your to prepare for the SSB interview.